Take your Training up a notch with this complete Hyperwear Gear Package. 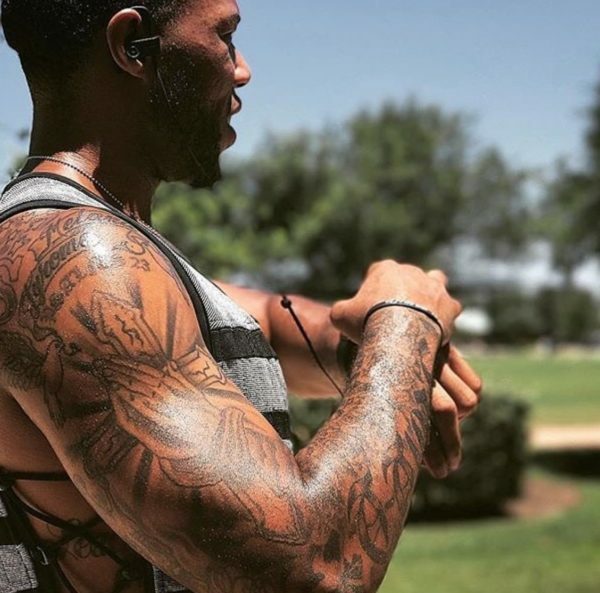 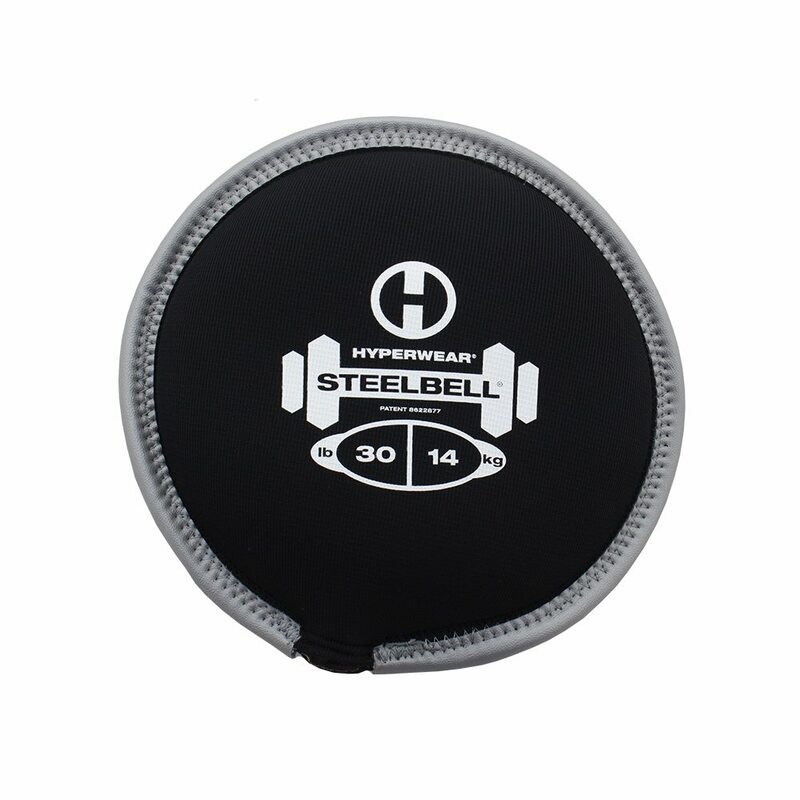 Our products are designed to help you train without limits so you can push past plateaus & perform at your highest level. 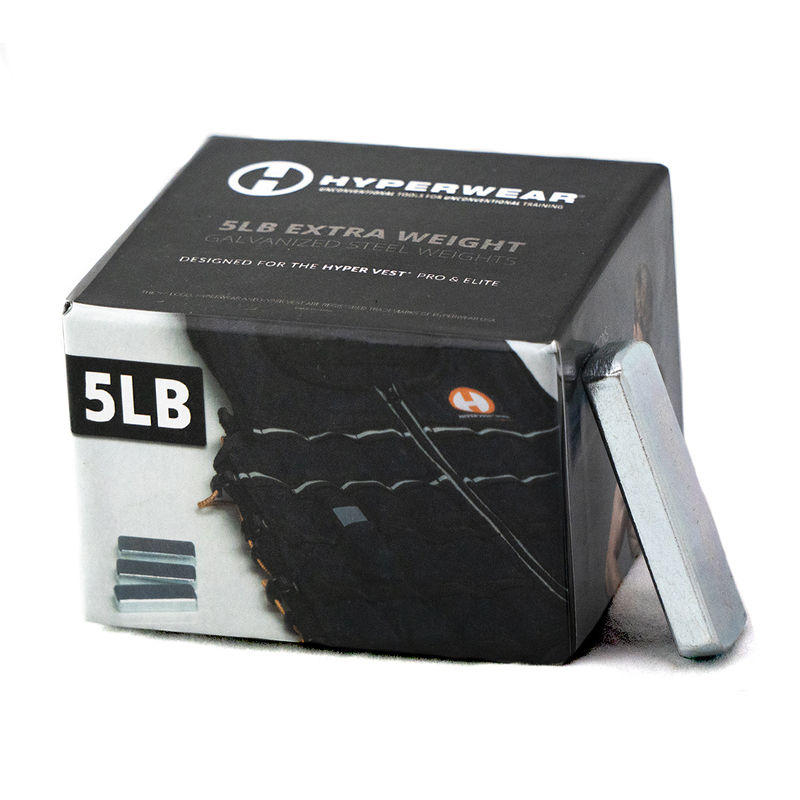 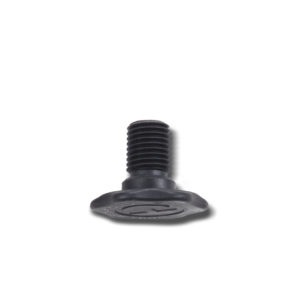 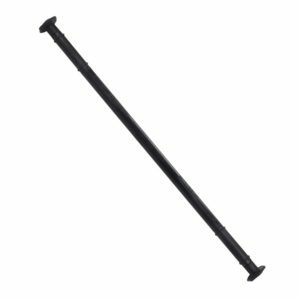 The Package includes 1 of each of our core innovations at a 10% discount, and you can select the weights & sizes that suit your needs. 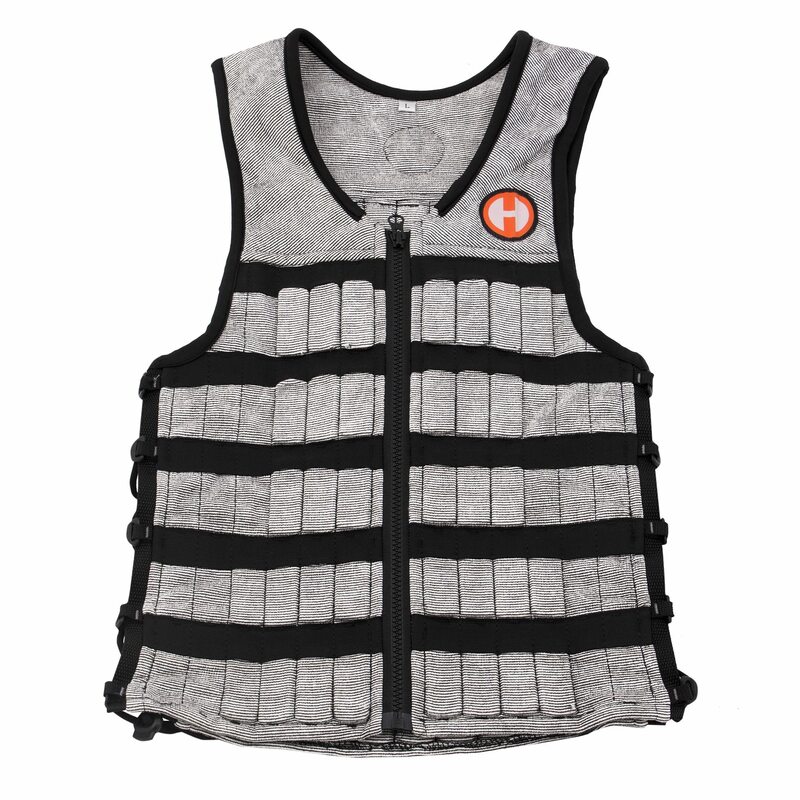 Optionally add extra weight to your Hyper Vest PRO. 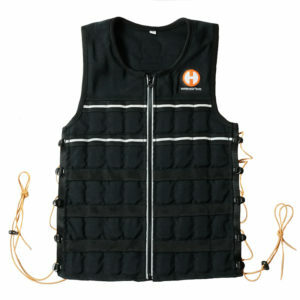 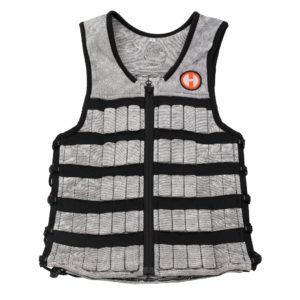 Your Vest comes pre-loaded with 10lbs and you can easily insert or remove weight. 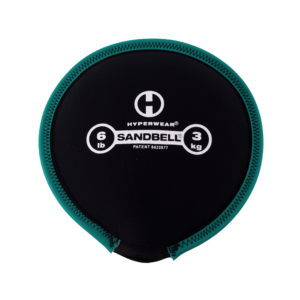 The SandBell is an extremely versatile free weight that uses dynamic sand to deliver a truly functional workout. 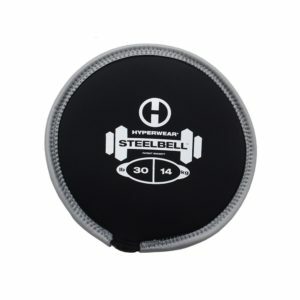 Rev up your weight training intensity with this steel-filled free weight that will challenge every part of your body. 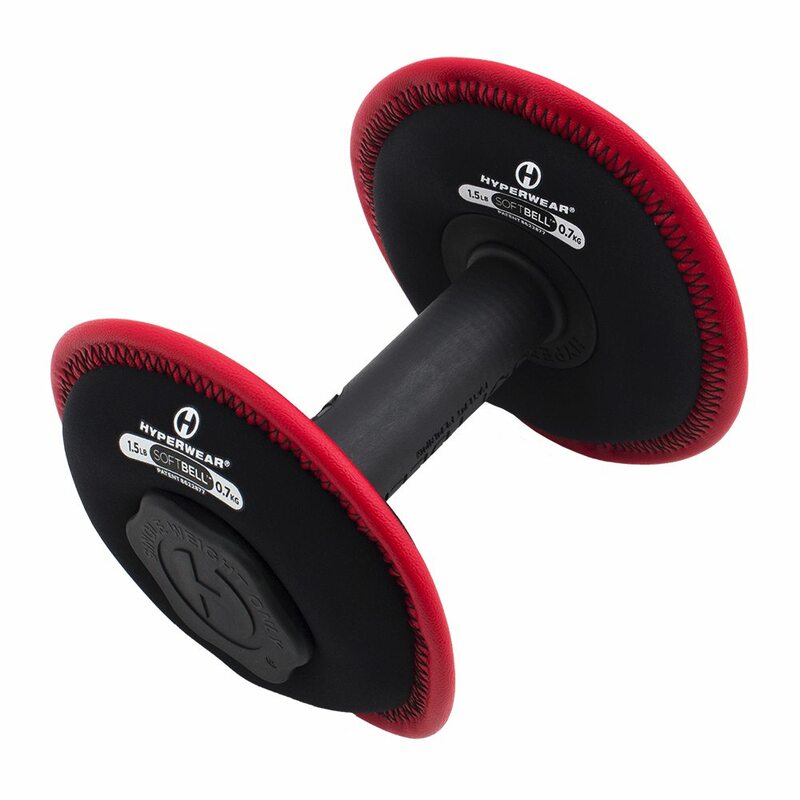 The world's most dynamic dumbbell uses soft sand plates attached to a reinforced plastic handle. 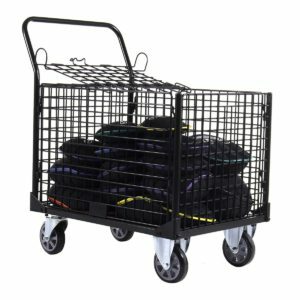 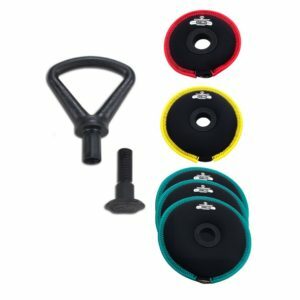 These weights are interchangeable and break down for easy transport. 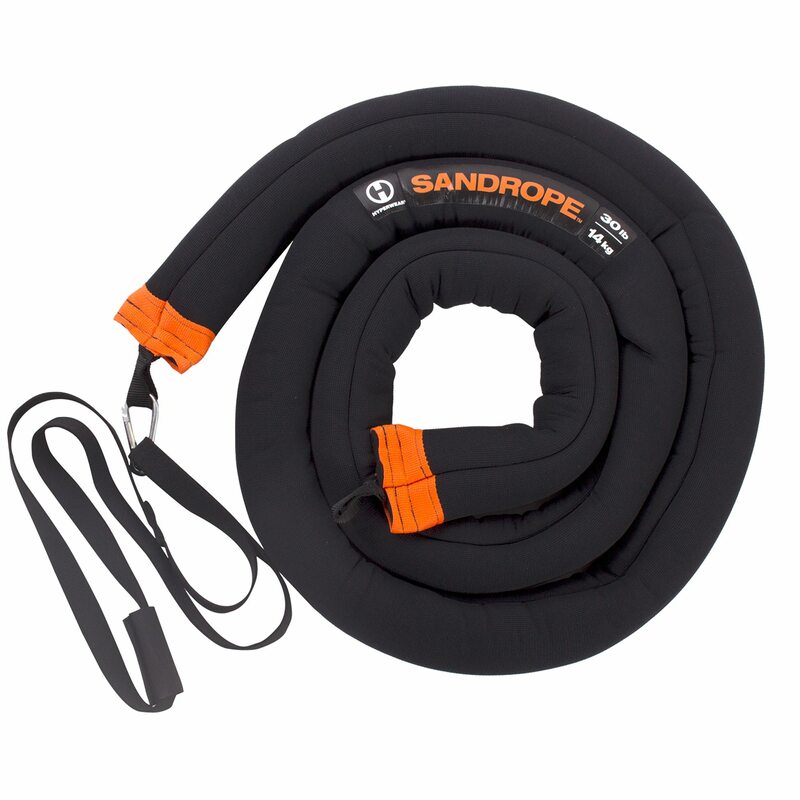 Take battle rope training to a new level with the SandRope, use it unanchored or attached to the wall. This sand-filled long weight will challenge your core and deliver a total-body workout. 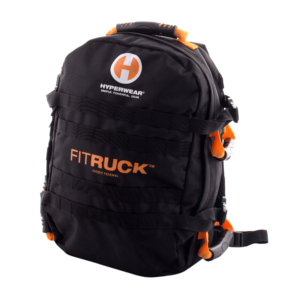 Take your workout wherever you go with the Fit RUCK convertible backpack that functions as a transport tool or a weighted sandbag. Throw your SandBell or SandRope into the bag for a versatile weight!